Rugged laptops and tablets from Panasonic, Getac, Durabook and DT Research. Drop tested and IP rated. Rugged laptops designed for use in mobile and outdoor applications. Meet MIL STD 810 for shock and vibration. 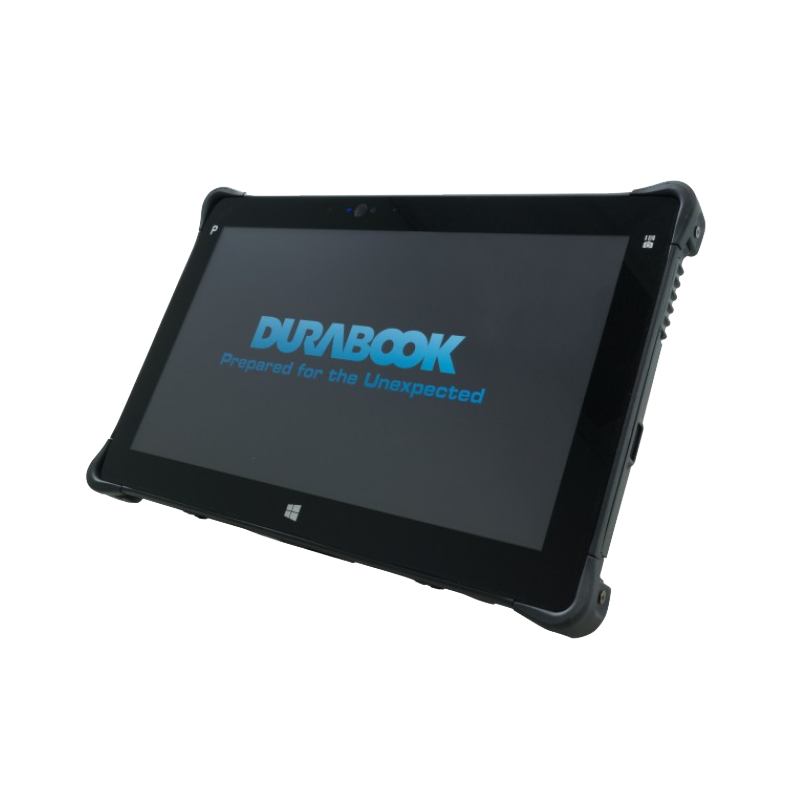 High performance rugged tablets ideal for mobile worker applications. Available with 5″ to 14″ screens for maximum flexibility. The Panasonic Toughpad FZ-M1 is built for productivity without compromise. Now powered by Windows 10 Pro and a 7th generation Intel Core i5 vPro CPU, the Toughpad FZ-M1 offers even . . . The Panasonic TOUGHBOOK FZ-L1 tablet is a lightweight rugged Android tablet ideal for edge computing and customer-facing mobile workers that need a versatile and cost-effective device. With its 7 inch . . . The Panasonic Toughpad CF-D1 widescreen HD IPS display allows field engineers to easily run real-time diagnostic programmes, read telematic data and view schematics and designs. 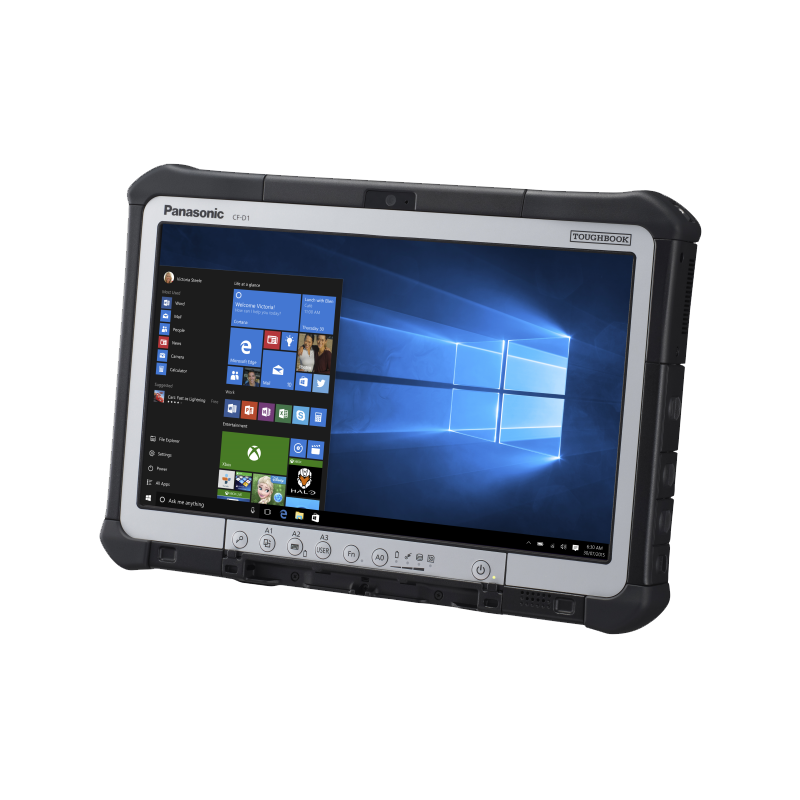 The 10.1-inch Panasonic Toughpad FZ-G1 pairs the field-tested, fully-rugged chassis of the original with the latest, 6th gen Intel Core i5 vPro and host of new features, like a glove-sensitive touch . . .